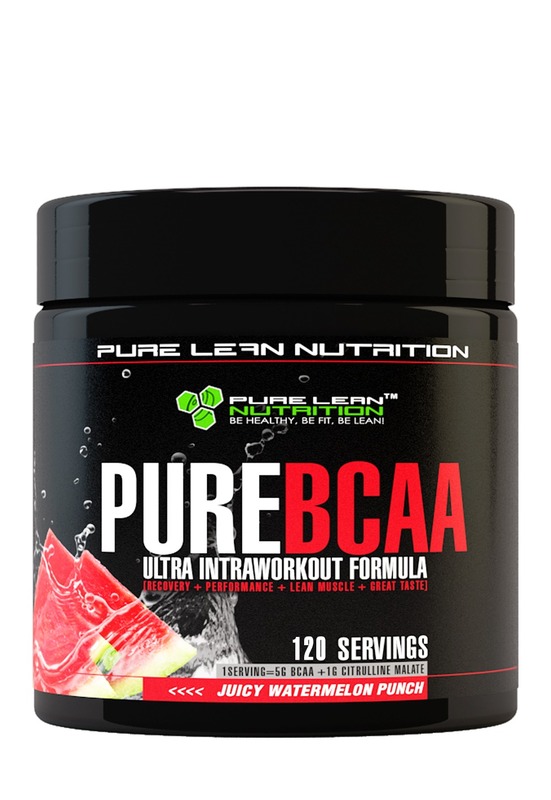 Pure Lean Nutrition PUREBCAA Ultra Intraworkout Formula is formulated to enhance workouts, prolong endurance and dramatically improve recovery, while at the same time stimulate the key pathways of muscle building! 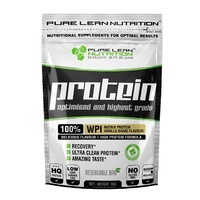 Designed for physique athletes, bodybuilders and fitness enthusiast who want to maximize workout intensity and fuel the best physique results possible! PUREBCAA Ultra Intraworkout Formula is a premium BCAA intra and post-workout recovery supplement that provides the clinically validated 2:1:1 ratio of Leucine, Valine and Isoleucine, which are key regulators of muscle protein synthesis. Consuming PUREBCAA Ultra Intraworkout Formula ensures muscles remain in an anabolic, muscle building state during workouts, while quickly igniting the recovery process post-workout. 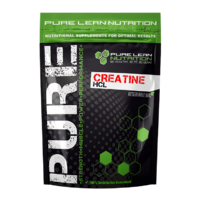 L-Citrulline helps stimulate muscle cellular hydration, for greater muscle pumps and increased nutrient up-take, keeping muscles primed with anabolic growth factors. 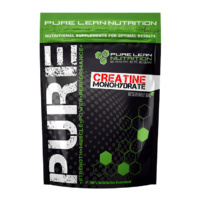 L-Citrulline also enhances muscle endurance, reducing build-up of muscle crippling lactic acid and assisting in ATP generation – our muscle primary source of energy. Use 1 scoop per 250ml of water and mix. A suggested amount for a 750ml water bottle is about 2-3 scoops depending on how sweet you like your intraworkout drink. 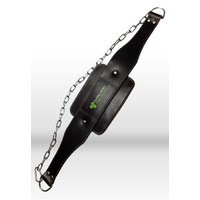 Company easy to deal with, items sent out quickly. I find the chocolate protein powder very delicious. 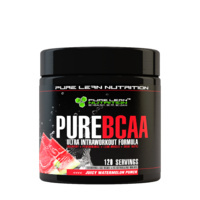 The watermelon BCAA tastes amazing. 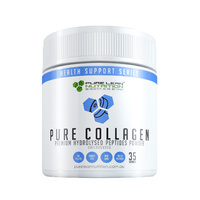 Best BCAA ever tried...my recovery has really improved and gained 2kg of muscle and now on my second tub.